Chennai (also known as Madras) is the capital city of the Indian state of Tamil Nadu. Located on the Coromandel Coast off the Bay of Bengal, it is the biggest industrial and commercial center in South India, and a major cultural, economic and educational centre. 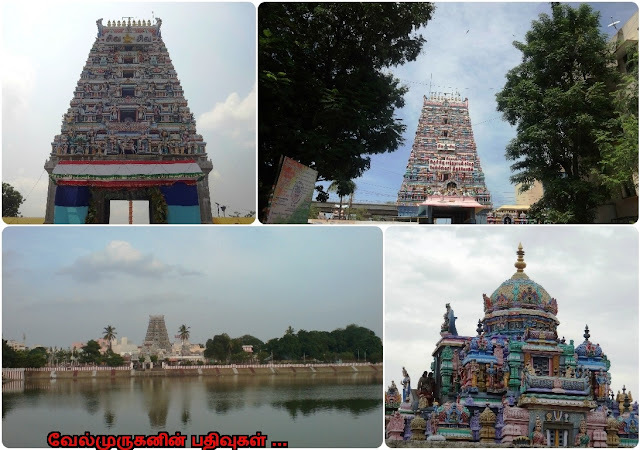 Chennai has many number of ancient temples, Here I am adding the Chennai region temples which I have visited. This list includes Shiva Temples, Vishnu Temples, Sai Baba Temples, Chennai Navagraha Temples.